The World Federation of Right to Die Societies has designated November 2 as World Right to Die Day. The date is already crowded with significant commemorations. Catholics and Anglicans celebrate the second day of November as the Feast of All Souls, when prayers are said for all departed souls. 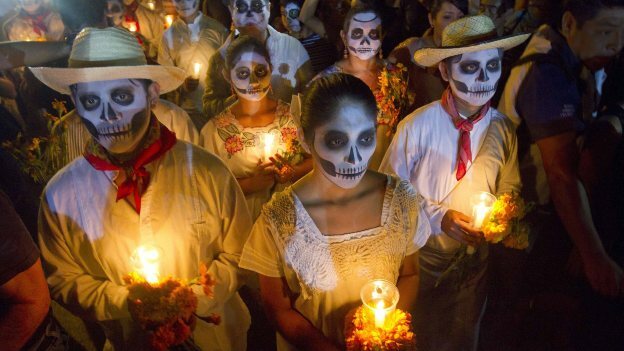 In Mexico, Catholic doctrines embellished with indigenous beliefs have given rise to the Día de Muertos, a festival of death celebrated with great gusto. In the United States there has been an effort to nominate it as National Plan Your Epitaph Day. And the United Nations has designated it as the rather mysterious International Day to End Impunity.